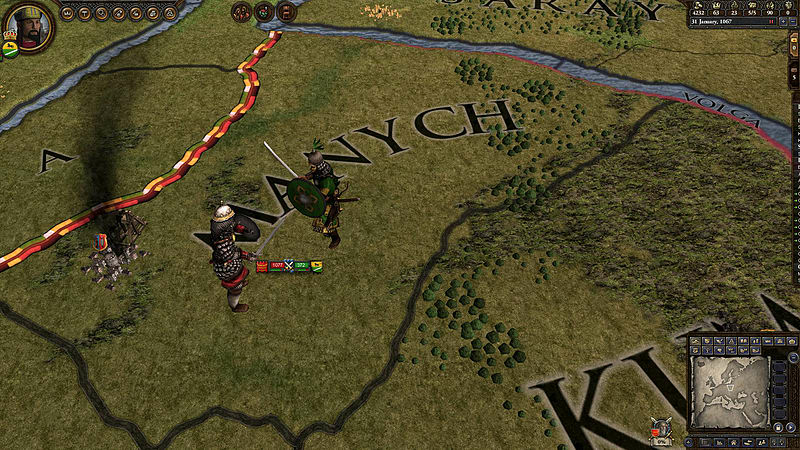 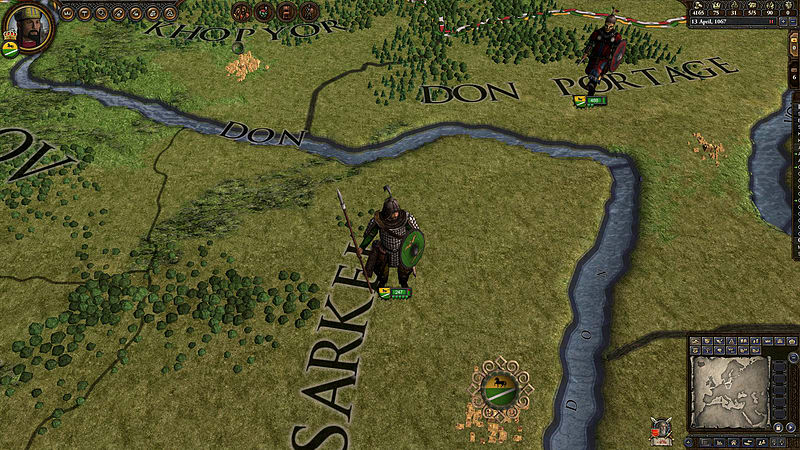 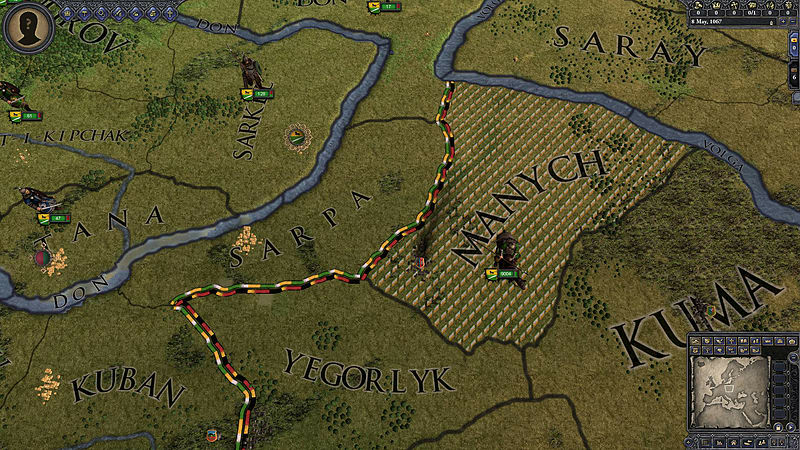 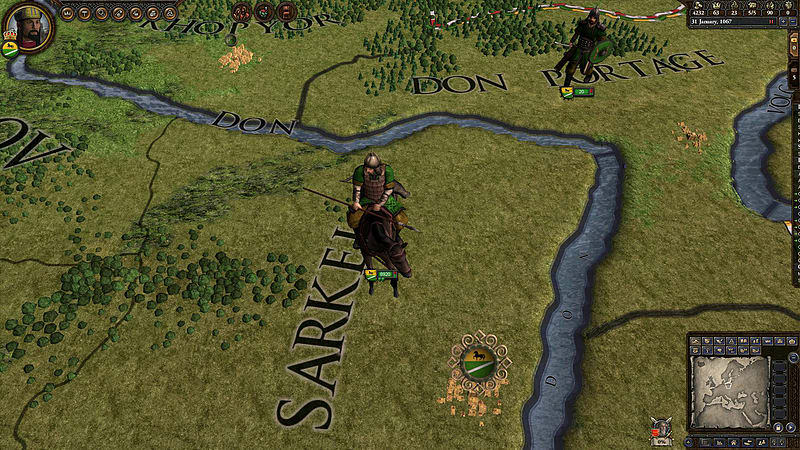 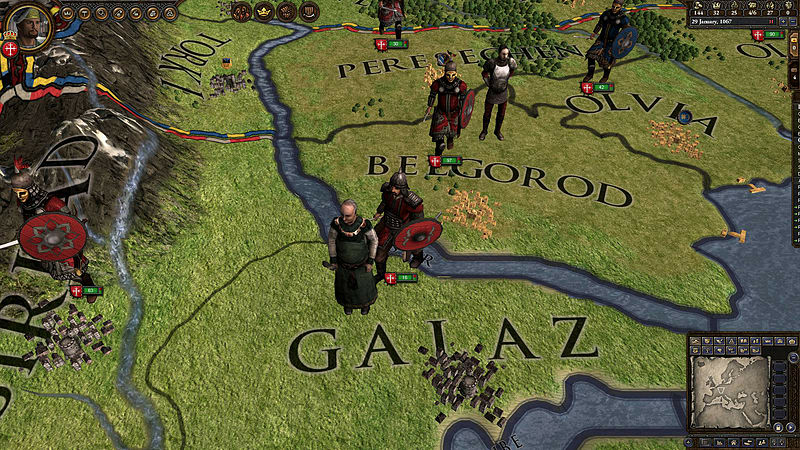 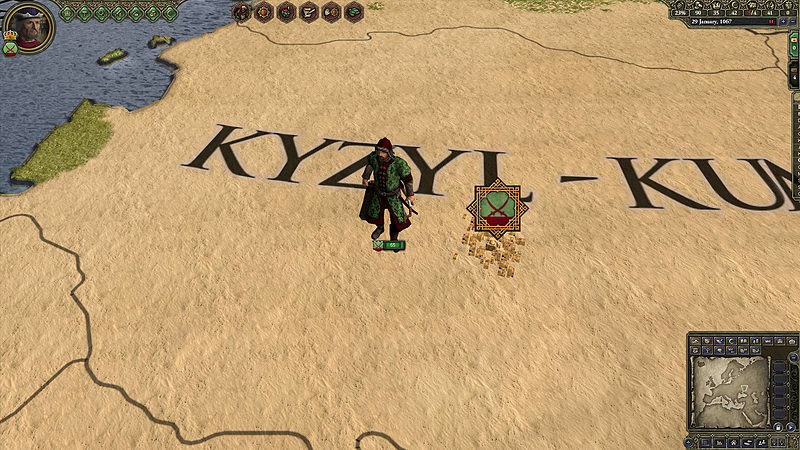 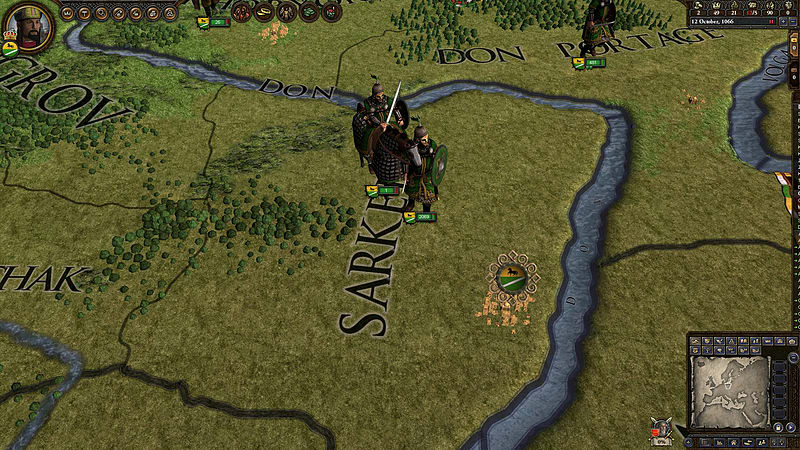 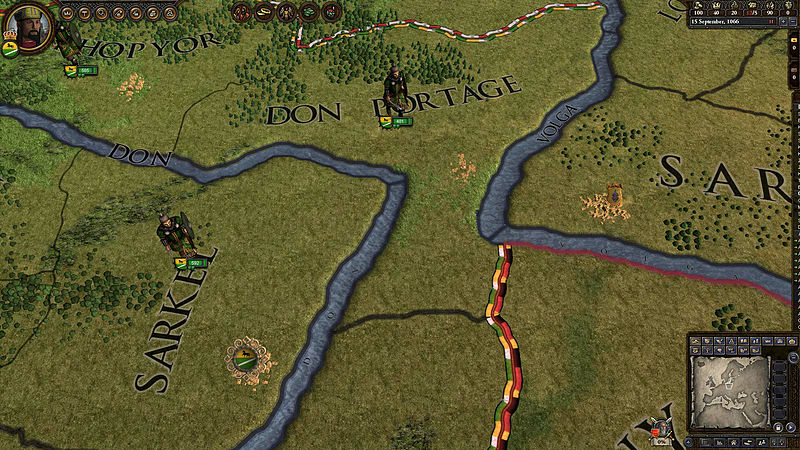 Enhance your Crusader Kings II experience with the Turkish Unit Pack. 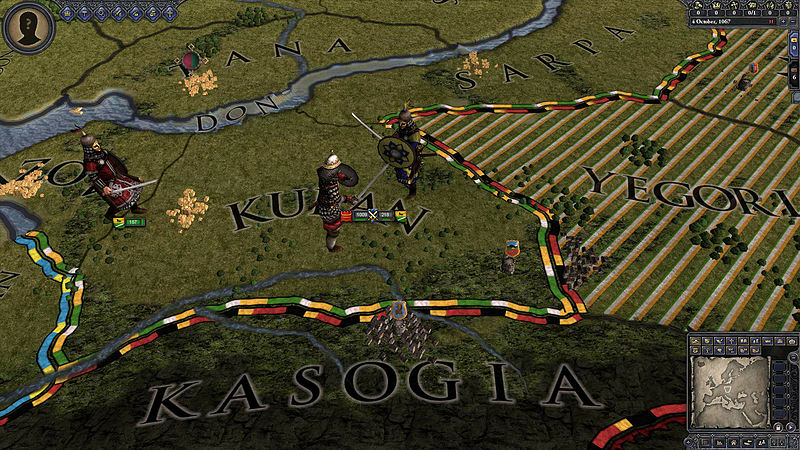 The Turkish Unit Pack adds seven new, unique unit models for Turkish rulers. 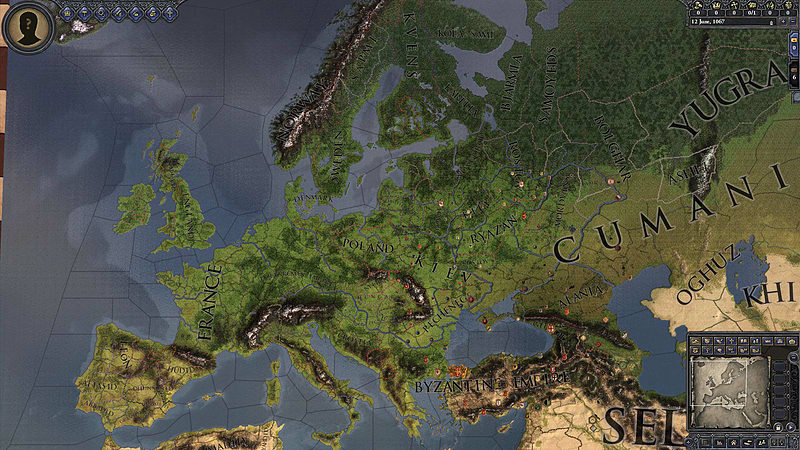 Requires the base game Crusader Kings II on Steam in order to play.